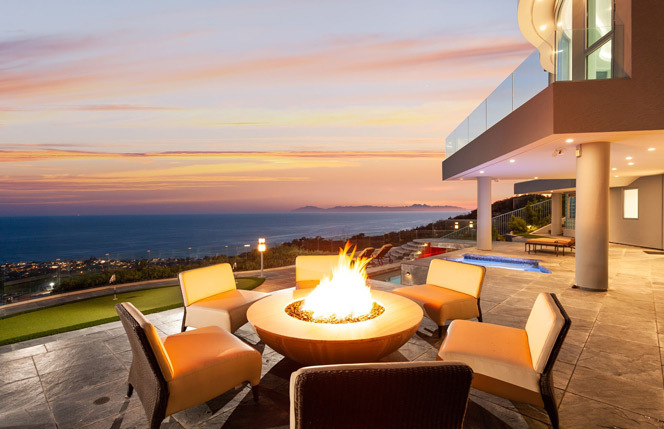 Mystic Hills community in Laguna Beach is located in the heart of Laguna Beach amongst the hills which offer some of the most breathtaking views of the pacific ocean. 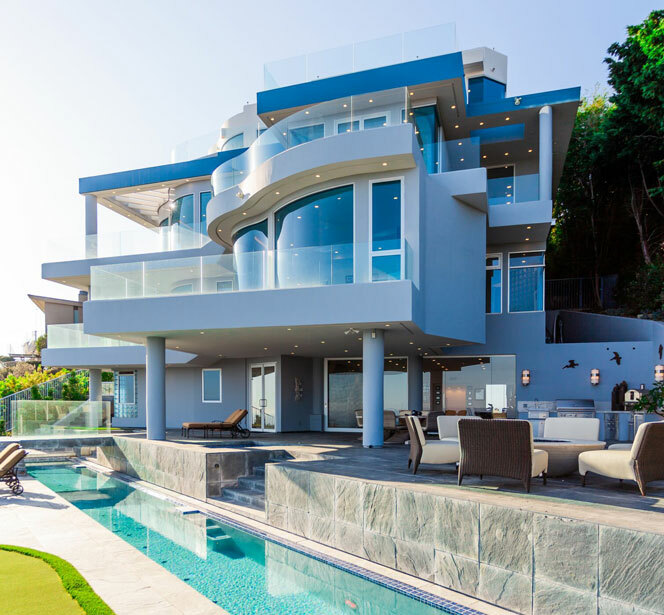 These dramatic Contemporary and Mediterranean style estate homes are very much sought after due to their large scale, proximity to the beach and the dramatic views. Mystic Hills homes capture the majestic large estate home you would imagine in a luxury Laguna Beach neighborhood. The are offers a nice variety of smaller cottage style homes to larger scale luxury ocean view homes. The area is well known for having some of the most beautiful contemporary homes. 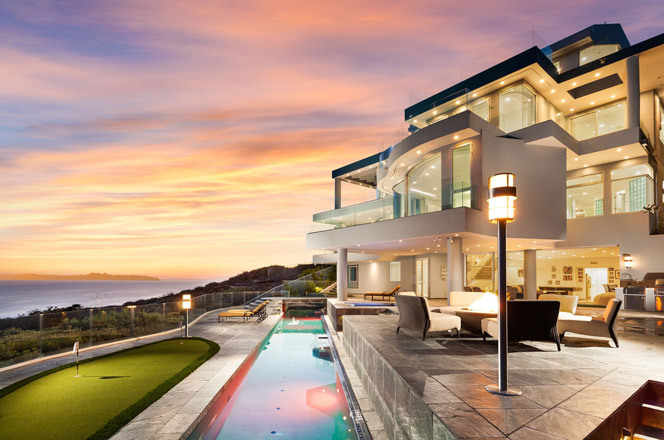 The homes capture some of the best views to be found in Laguna Beach that include Catalina and San Clemente Island and panoramic coastline views. The Mystic Hills community is ideally located just north of the Laguna Beach High School and is a popular spot for families looking to live near the school. The Laguna Village downtown area is also an easy 5 minute drive where the best shopping, restaurants and galleries can be found. The neighborhood tends to be more expensive than other areas of Laguna Beach due to it's prime location and incredible views. Below are some photos from the community the views that can be seen from this location. 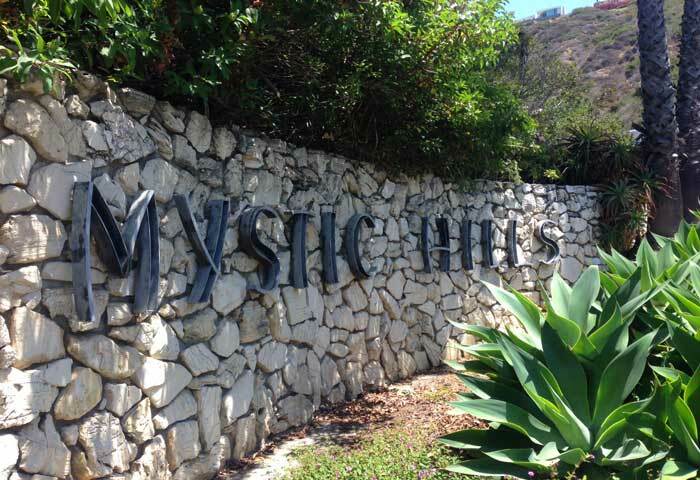 For more information about Mystic Hills homes for sale please contact us today at 949-355-1622. 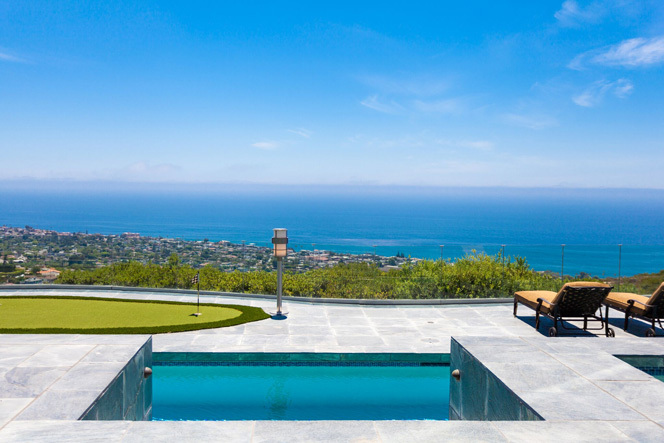 We specialize in Mystic Hills and Laguna Beach Real Estate.